Some thoughts need to be written, some creativity needs to be shared. 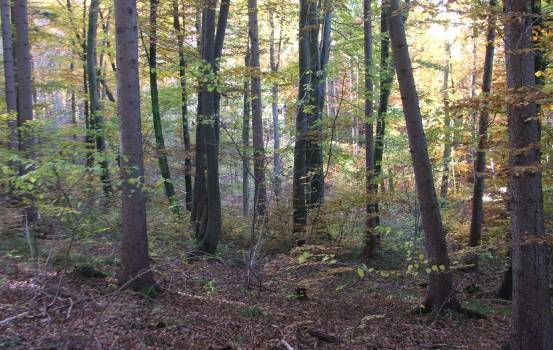 five minutes walk from our home. 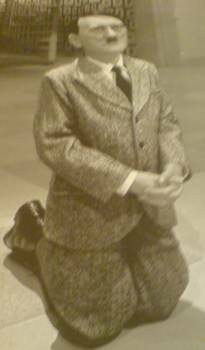 in the Munich House of Art. The “Herkules Hall” in the “Munich Residence” opens Saturday for the public. The sun fights again the coming cold season very powerful. People feel happy. 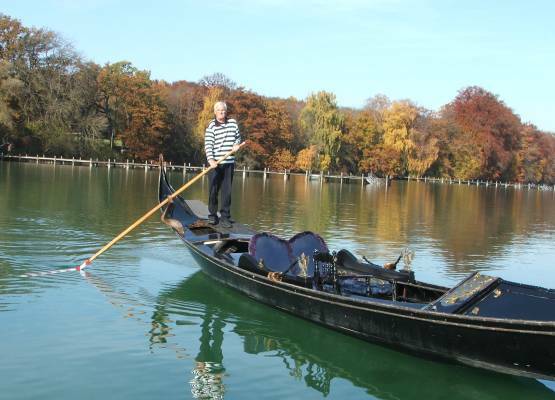 n0by takes his Sunday bath in the lake Woerthsee 50 Kilometers from home on All Saint's Day. Amma has booked the “Zenith Hall” in Munich for several days. Her presence fills the atmosphere in this hall with love. People smile happy at each other. 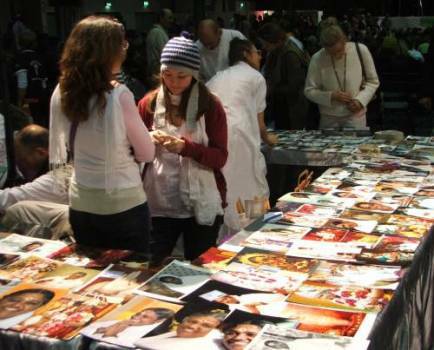 Volunteers sell devotional pictures, scriptures and videos. this Saint heals with her hugs. Amma has hugged around 20 million people. Amma’s hugs are called “Darshan”. Amma’s hug with eight Euros only. The entrance fee for Ai Weiwei is a bit higher. There people contemplate about roots, roots on a carpet. What a wonderful world! Art Halls are for contemplation! the Munich “House of Art”. 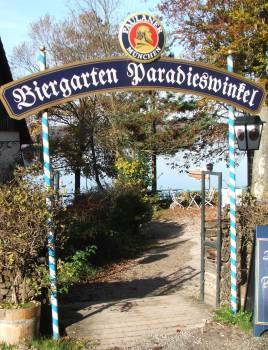 Bavarian natives recall their Munich History. the “Capital of the Movement”. Who cares about the past? 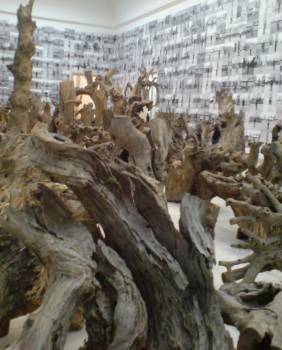 Who cares about Ai Weiwei's "roots"? About the past at least care some night mares, continuously repeated as entertainment in TV and other cultural events, in books, videos, media. About Amma worldwide thousands of people and many web-pages care with devotional donations of work and money. 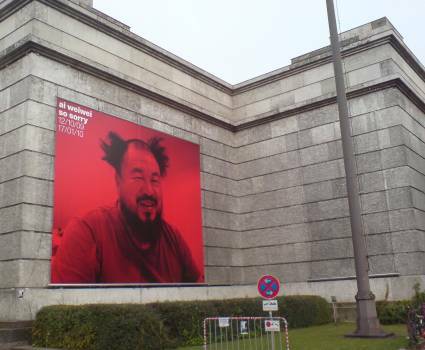 About Ai Weiwei Munich medicines cared, because Peking police should have injured the brain of the artist badly. We care for ourselves and our beloved ones. Hopefully Mother Nature keeps on caring for us!